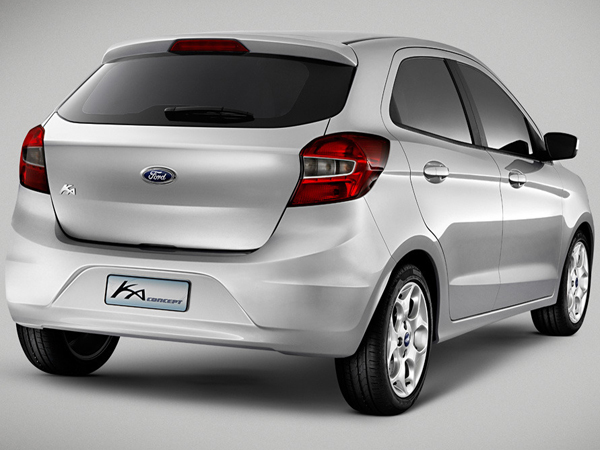 Meet the next Ford Figo! 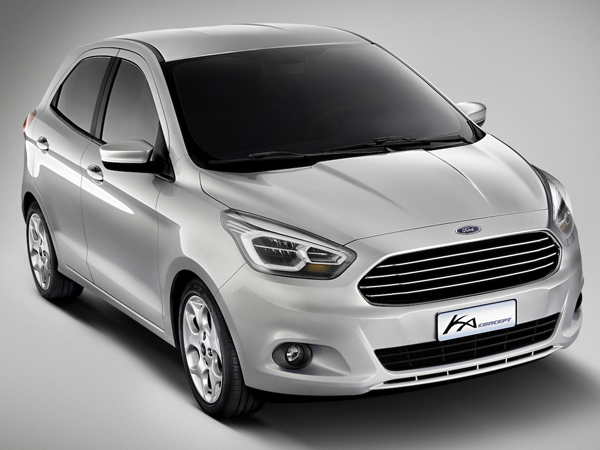 Ford recently unveiled its new Ka concept car in Brazil, which is destined to become Ford's next-generation global compact car for emerging markets. This concept car will go into production in 2015 and will inevitably make its way to South Africa to compete in the hotly contested entry-level segment. In certain parts of the world it will be known as a Ka as well. Reportedly the new Ka/Figo will again be based on a modified version of the solid platform of the previous Fiesta, which also underpins the current Figo. This will save on costs. However, while the current Figo is basically a facelifted version of the previous Fiesta, the newcomer will feature completely fresh sheet metal. Its styling appears more modern and also mimics the styling of other modern Fords such as the current Fiesta, EcoSport and Focus models. Although there are no images of the interior, Ford claims an impressive amount of kit will be fitted to the entry-level car. Little information is yet available about its technological and engine features, but it will apparently be available with a 1,5-litre turbodiesel and Ford’s impressive 1,0-litre EcoBoost turbopetrol engines. Ford promises class-leading fuel consumption too.